Photographer Harley Weir gave us the Balenciaga SS17 drama that we are compelled to mimic every time there’s a monochrome curtain in sight. Dare to hang a garnet-coloured drape anywhere and that’s me channelling Alek Wek angles in floral spandex. As if that weren’t enough, Harley Weir also just released the campaign’s ‘unofficial director’s cut’, the first in an apparent two-parter. The short clip features poetry, nature scenes, models dressing in silence, ambulance noises and the spilling of milk I could definitely find use to cry over. The film was shot by Weir, with editing by Roi Cydulkin and camera assistance by Julian Kapadia. The styling, hair and make-up remained in the hands of the campaign’s killer team of Lotta Volkova, Holli Smith and Inge Grognard. The video seamlessly complements a memorable collection, which is available now. 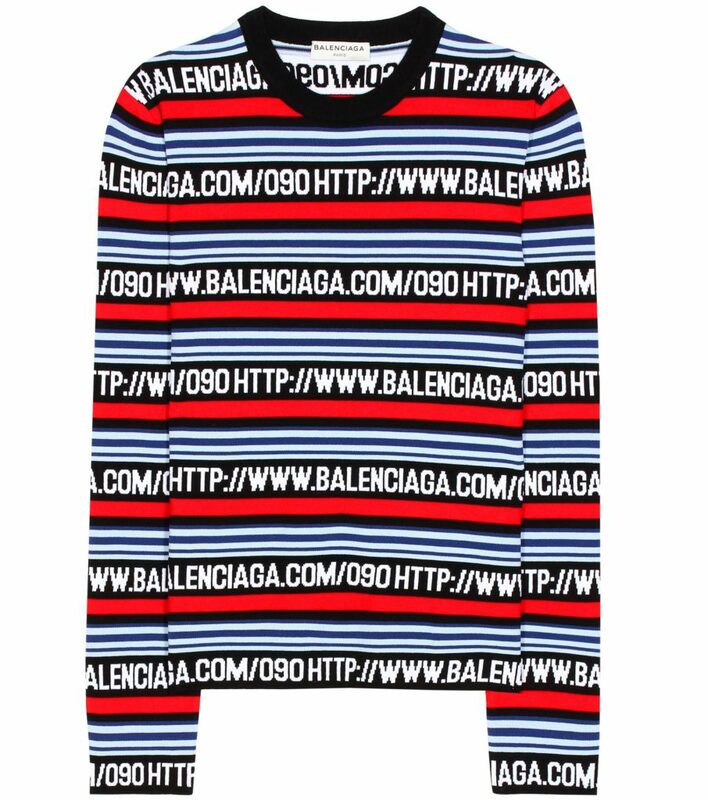 A top 3 of spring-summer Balenciaga to add to your archive (calling your wardrobe ‘The Archive’ is the only way forward), you ask? Sadly, the famous vinyl cape is sold out (at €6.200, was it ever really there to begin with?) but you can still stop traffic in their red windbreaker. Grace Bol already wore it best, so the pressure’s off. 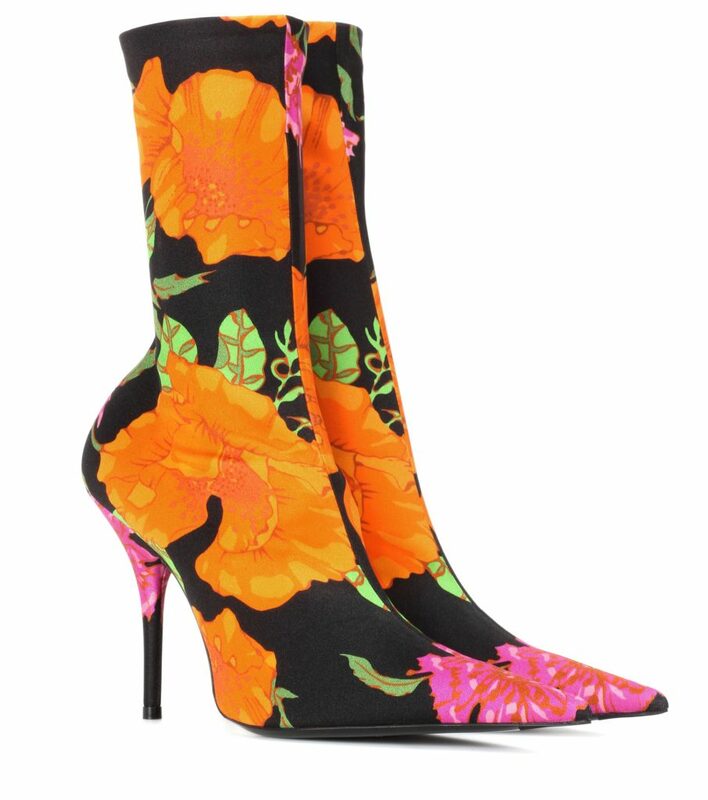 The jersey floral ankle boot with rubber adhesive lining is the shoe your trifling other shoes told you not to worry about. The category is: URL Realness.